Since the Community Fund activated on the mainnet, the NavPay wallet had been experiencing issues sending transactions. Now this is fixed and NavPay is working as it should. 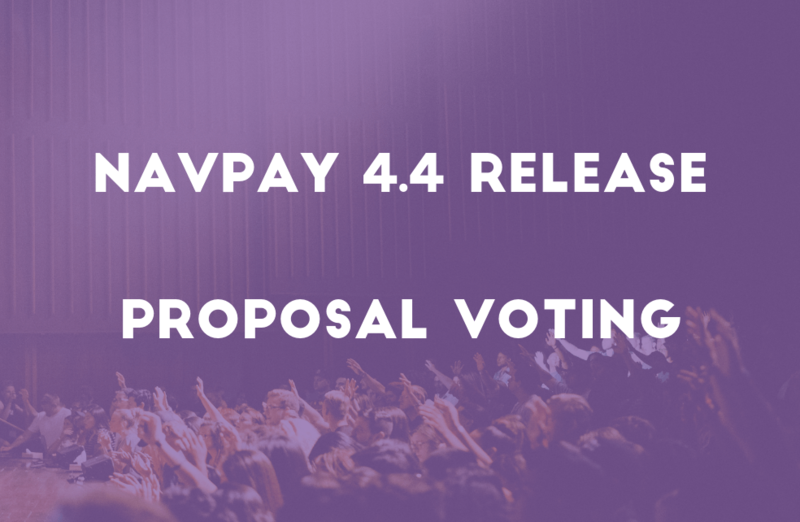 For more details on this solution and how to update your NavPay check out Craig’s NavHub article.